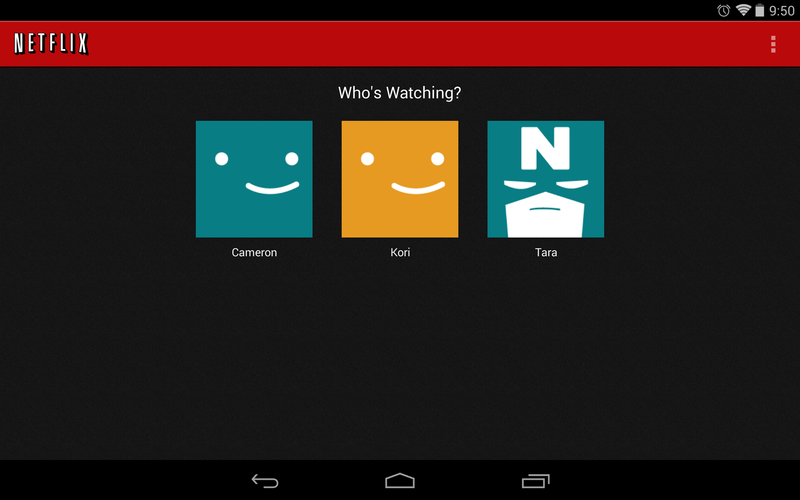 Netflix version 3.8 for Android is now available, and it has some considerable improvements over the previous edition. The one you'll probably notice first is that the search function has been revamped: instead of a standard vertical list of movies, television shows, and actors/directors/what have you, you'll now see a grid of results. 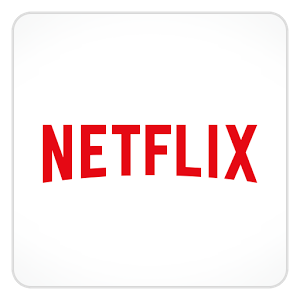 This mirrors Netflix on the web, though it might be a little slower, since the preview images tend to be a little pokey when they're loading up. Guys, guys, guys. Stop whatever you're doing and listen. Netflix Profiles are finally available on Android. Basically everyone on earth has been waiting this update for what seems like years. It hasn't actually been years, but still. It's been a while – since August, for those counting. But wait, there's more! Search has also been improved with "support for people and related items." Also, some bug fixes. That's pretty much the changelog.